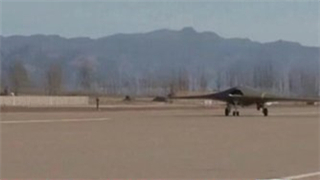 Independently developed by China Aerospace Science and Industry Corporation, the Sky Hawk conducted a test flight at an undisclosed location in China, the CCTV report said. 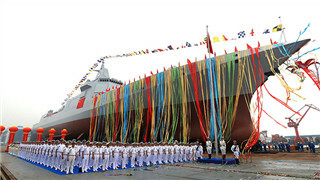 China recently started construction of an export version of one of its advanced warships and will deliver it to Pakistan as part of a major arms deal. 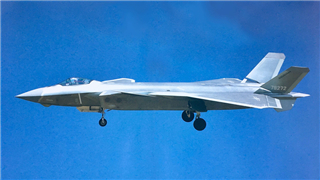 China's future aircraft carriers will see stealth warplanes on their decks, likely the medium-sized fighter jet FC-31, said Chinese military experts as the PLA is procuring stealth parts for China's aircraft carrier-based fighter jet manufacturer. 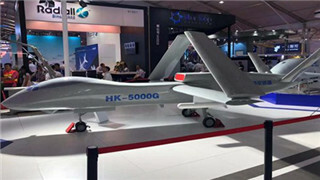 China's State-owned arms company AVIC announced on Tuesday that it is about to deliver the 100th made-for-export Wing Loong drone, as the company expects to produce 100 high-end drones per year by 2025. 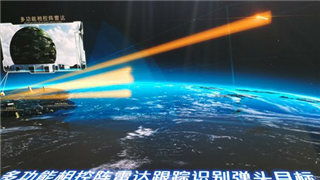 China has developed its most powerful steam turbo generator unit, which military analysts said may provide a solution to the huge demand for electricity required by electromagnetic catapults on China's future aircraft carriers and electromagnetic railguns on future destroyers. 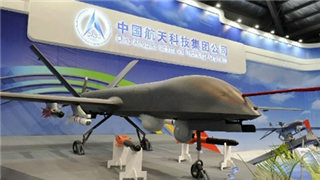 The producer of China's domestically-developed Wing Loong on Tuesday delivered the 100th unmanned aerial system (UAS) for export. 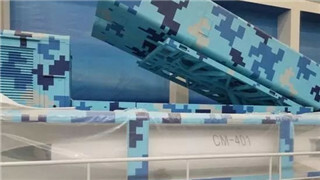 China is promoting an ultrafast anti-ship ballistic missile, said to be the first of its kind in the international market, to buyers seeking a reliable and affordable deterrence against threats from the sea. 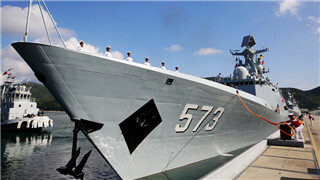 China's domestically made 10,000-ton class missile destroyer Type 055 recently underwent a high-speed test run, leading Chinese naval experts to believe the vessel has completed most of its trials. 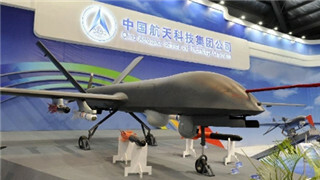 The Chinese CH-4, one of the best-selling armed reconnaissance drones on the international market, will be fitted with a new and stronger engine that would allow it to fly higher than the world's highest peak. 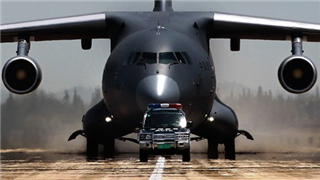 The PLA Air Force recently introduced a new type of medical care aircraft in what seems to be a variant of the Y-9 medium-sized transport plane that can operate not only as an air ambulance but also a flying hospital. 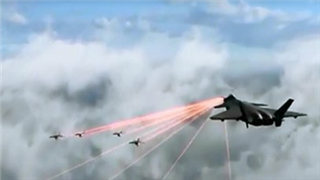 China's armed forces successfully performed a complex mid-air refueling for its J-10B fighter jet at night. 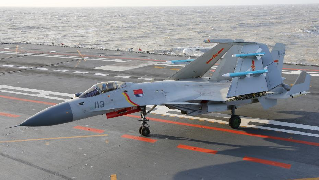 A modified two-seat variant of the J-15 fighter jet was spotted at a Chinese aircraft carrier training base in a recent TV program. 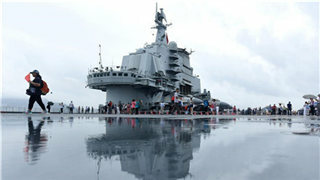 The PLA Navy will operate at least five aircraft carriers in the near future, including the country's first two nuclear-powered ones that would likely be launched around 2025, Chinese military experts predicted on Wednesday. 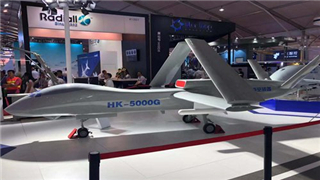 A professor at the National Defense University of the PLA revealed on Thursday the first details of China's new armed reconnaissance drone following its debut at the Airshow China 2018 earlier this month. 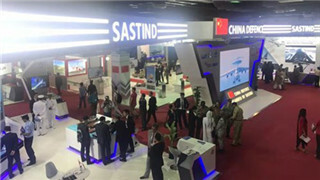 Nine Chinese military trade companies are participating in the 10th edition of the International Defense Exhibition and Seminar that opened at the Karachi Expo Center in Pakistan on Tuesday. 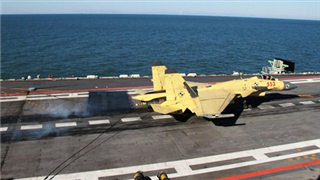 The WeChat account of a Chinese official media recently published an article commemorating the first successful landing of the J-15 carrier-based aircraft on the Liaoning aircraft carrier. 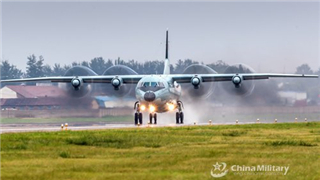 China is modifying its domestically made strategic transport aircraft Y-20 to take on new missions like aerial refueling, a military insider said. 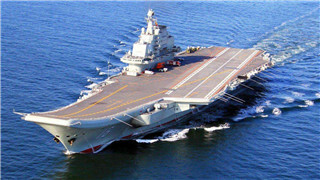 China's third aircraft carrier is now under construction, the Xinhua News Agency said via its WeChat public account on early Sunday, with Chinese military experts saying on Monday that the warship is expected to be launched in two and a half years. 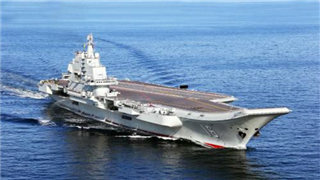 China has launched work on building its third aircraft carrier, Xinhua News Agency reported on Sunday. 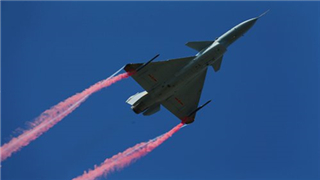 Spectators in the entire audience were stunned and let out a deep and collective wow when a J-10B fighter jet danced in the sky at the opening ceremony of Airshow China 2018 in Zhuhai, South China's Guangdong Province on November 6. 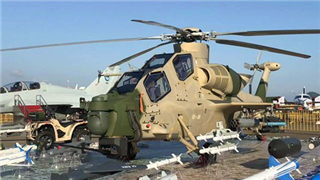 China's made-for-export attack helicopter Z-10ME is equipped with a new infrared depressor that renders it more capable of evading enemy missiles, according to its manufacturer. 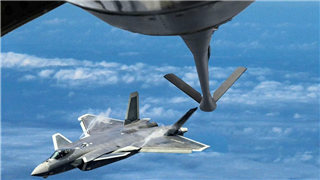 China's most advanced stealth fighter jet, the J-20, is now ready for aerial refueling operations that will help the jet reach farther targets, as national television showcased the aircraft's embedded refueling probe on Tuesday. 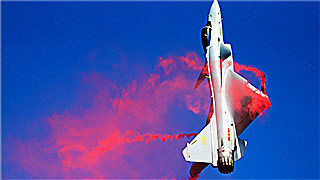 The PLA Air Force intends to expand its presence into space as part of its plan to become a world-class force, a senior officer said on Sunday. 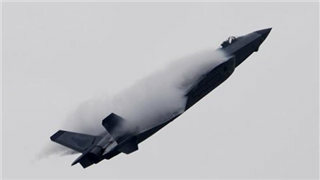 China has mastered a field of cutting-edge aviation technology that is currently dominated by the United States and Russia, which is expected to give the nation's fighter jets better combat capability. 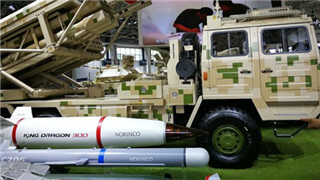 State-owned Chinese military industrial conglomerate NORINCO displayed its latest products including a SH11 155mm wheeled self-propelled gun-howitzer and rocket artillery at Airshow China 2018 in Zhuhai, South China's Guangdong Province. 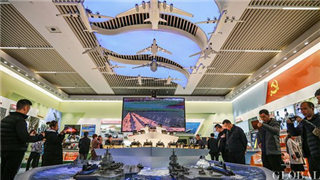 The five major radar early warning systems unveiled at the Airshow China 2018 will meet the requirements of future armed conflicts, experts said. 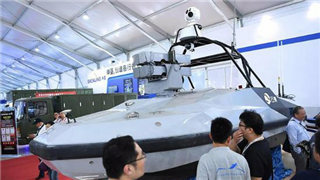 A Chinese company has revealed an independently developed unmanned missile boat with reconnaissance and attack capabilities, claiming it as the first of its kind in China. 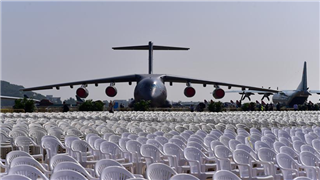 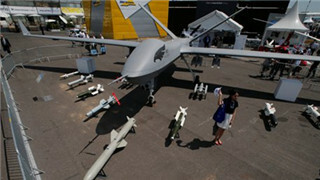 Chinese military and aeronautic equipment exhibited at the air show in Zhuhai, South China's Guangdong Province has increasingly attracted attention from international buyers. 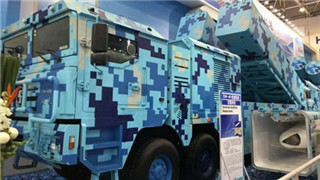 The CETC unveiled "five major radar early warning systems" at the Airshow China 2018 in Zhuhai, Guangdong Province, to meet the requirements of future armed conflicts. 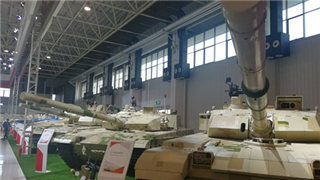 Tanks developed by China North Industries Group Corporation Limited are on display at the Airshow China 2018 in Zhuhai, South China's Guangdong Province on Monday. 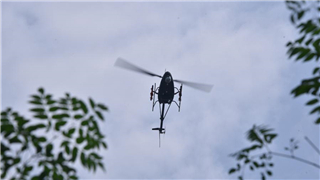 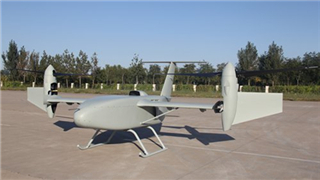 AV500W unmanned autonomous helicopter, entirely developed by the Aviation Industry Corporation of China (AVIC) to perform both reconnaissance and combat missions, completed its test of firing FT-8D air-to-surface missile at a shooting range. 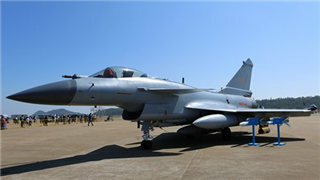 The new fighter jets and various active main battle equipment of the Chinese PLA Air Force will be on display at the air show. 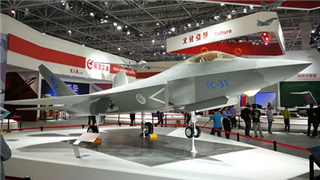 China's most advanced stealth fighter jet, J-20, will be performing at the upcoming Airshow China 2018 in Zhuhai between November 6 to 11, PLA Air Force spokesperson Shen Jinke confirmed on Friday. 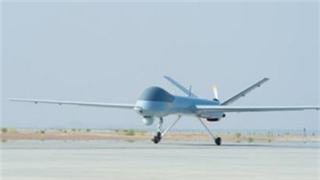 China will unveil its GJ-2 unmanned aerial vehicle (UAV) at an air show opening on Nov. 6 in the southern port city of Zhuhai, the air force said Friday. 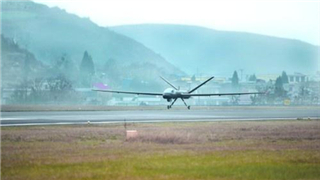 The Chinese Academy of Aerospace and Aerodynamics (CAAA) under the China Aerospace Science and Technology Corp (CASC) on Wednesday revealed the CH-10 tilt-rotor unmanned aerial vehicle (UAV). 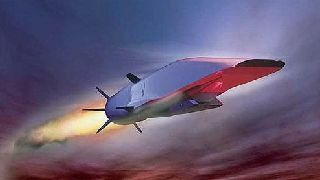 Three sea trials will not be able to complete all the testing subjects. 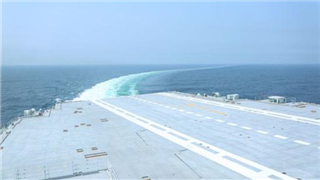 Only when all the tests are completed, can we say that the aircraft carrier will be delivered soon.